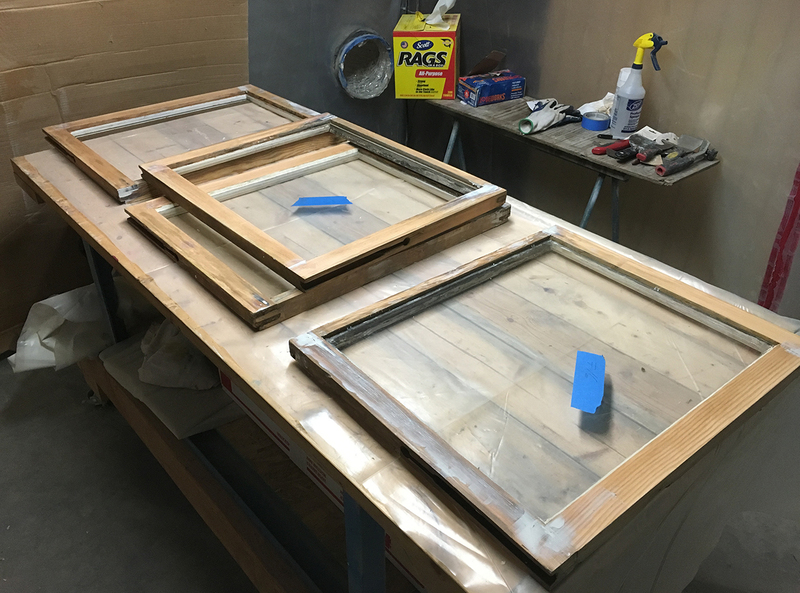 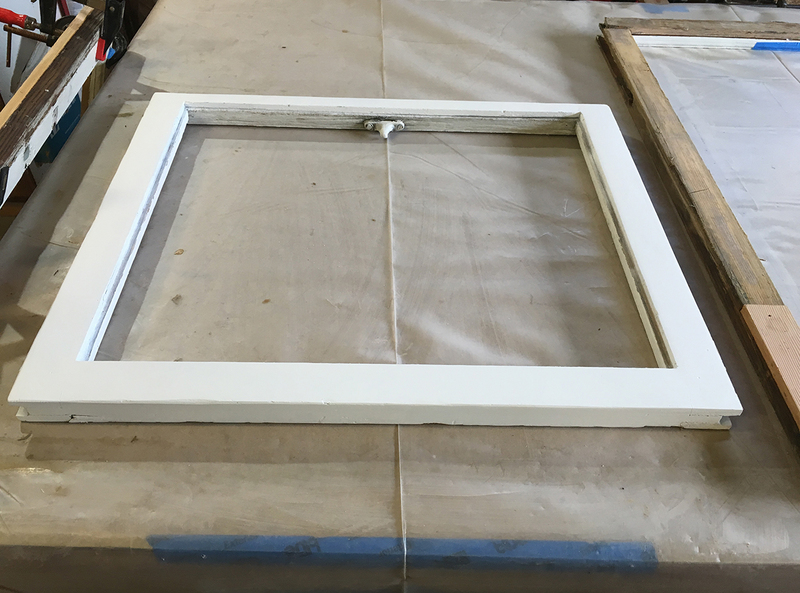 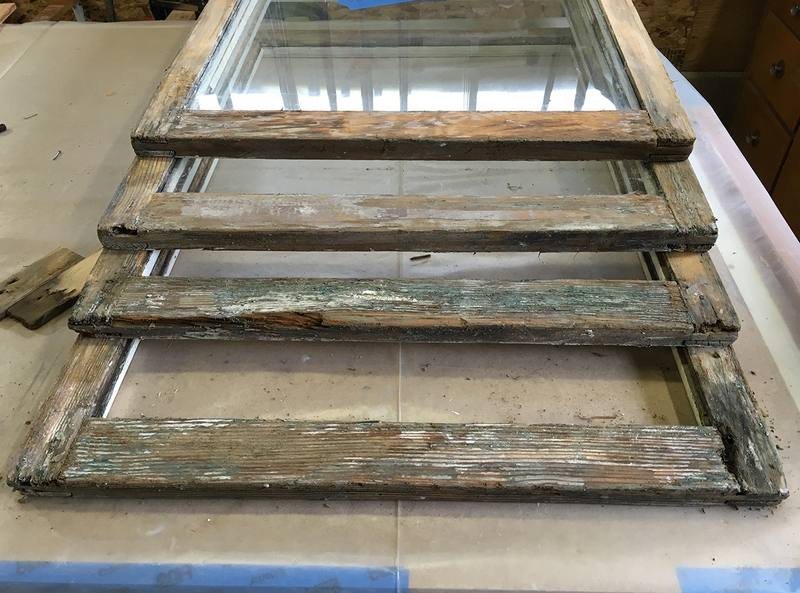 What’s Interesting about this historic wood window and sash restoration project is that I got to film and write an article in a two-part series about historic window restoration. 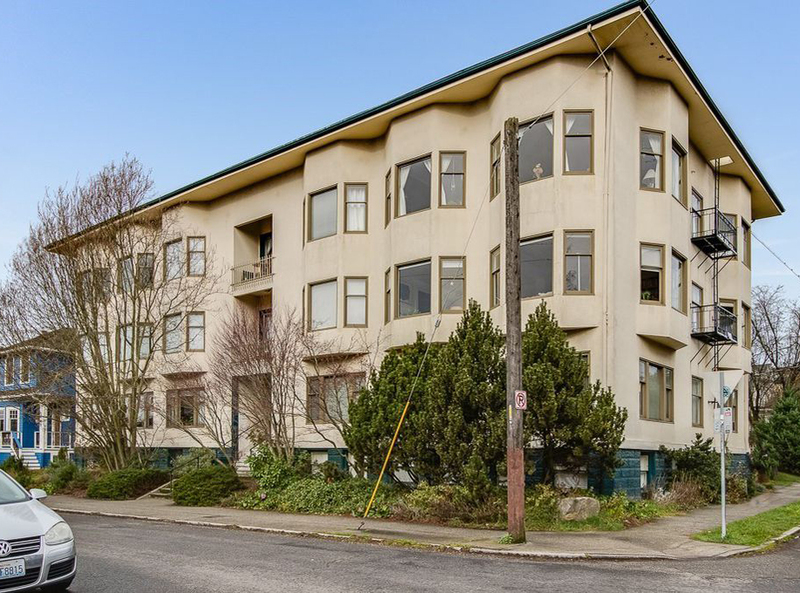 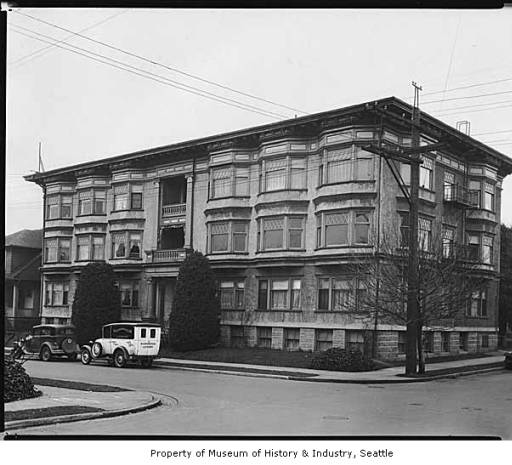 The Historic Moana apartments have been around since Seattle’s early days and were mentioned in a book called Shared Walls, Seattle Apartment Buildings 1900-1939, by Diana E. James. 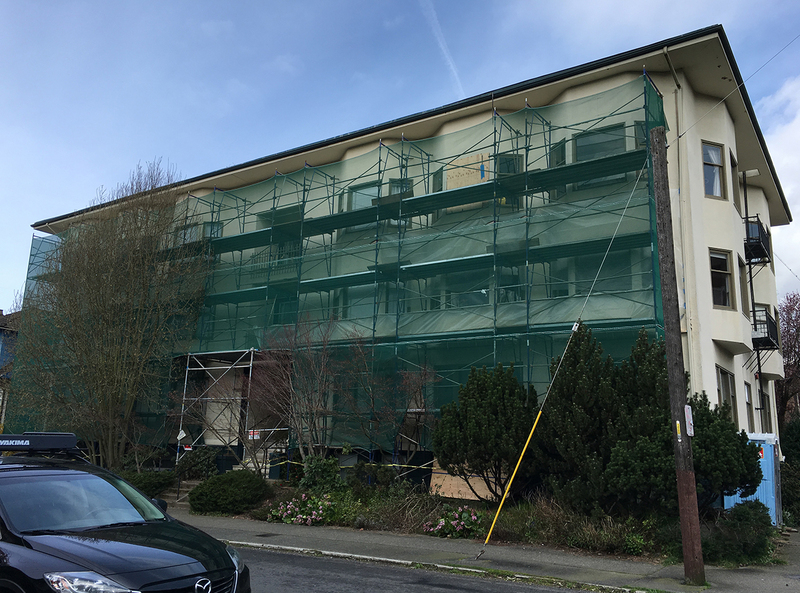 The project consisted of setting up scaffolding for access and diagnosing what needed to be done. 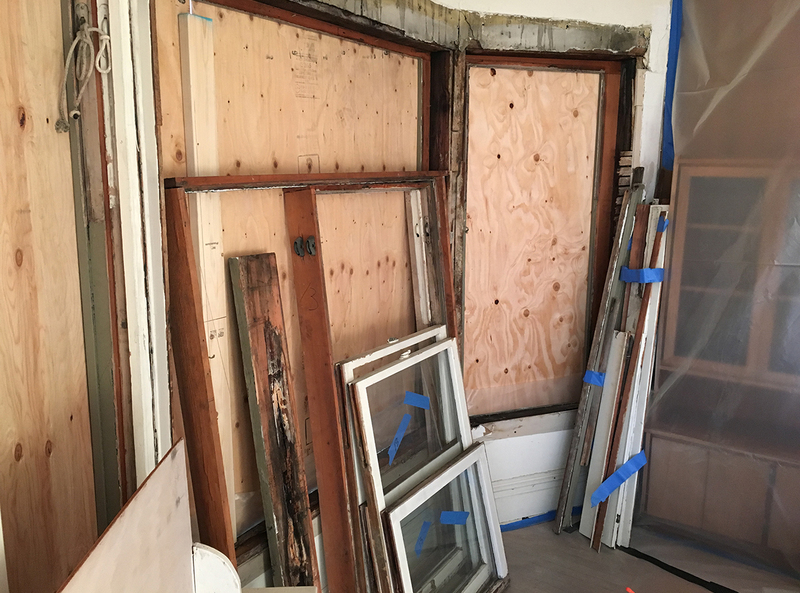 Many of the entire window systems had to be totally removed and rebuilt in the shop. 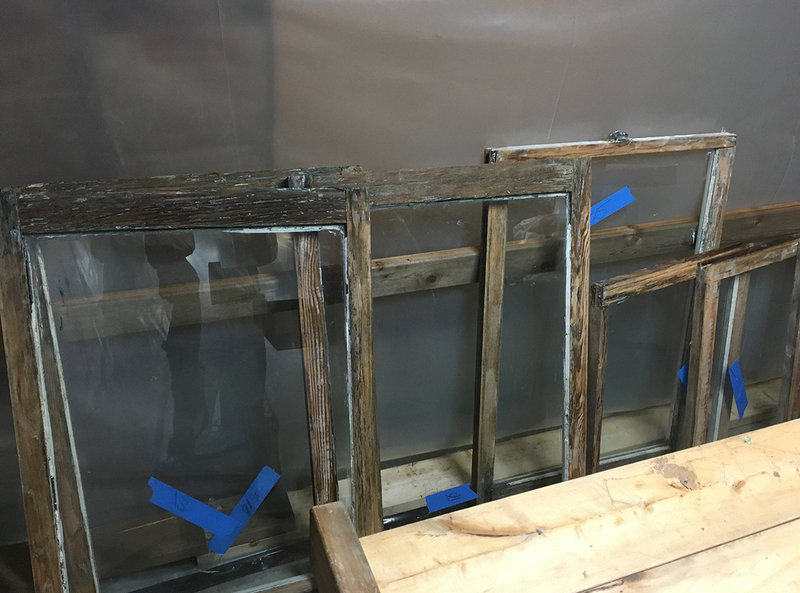 Some, only the sash were removed and restored and re-roped for operation. 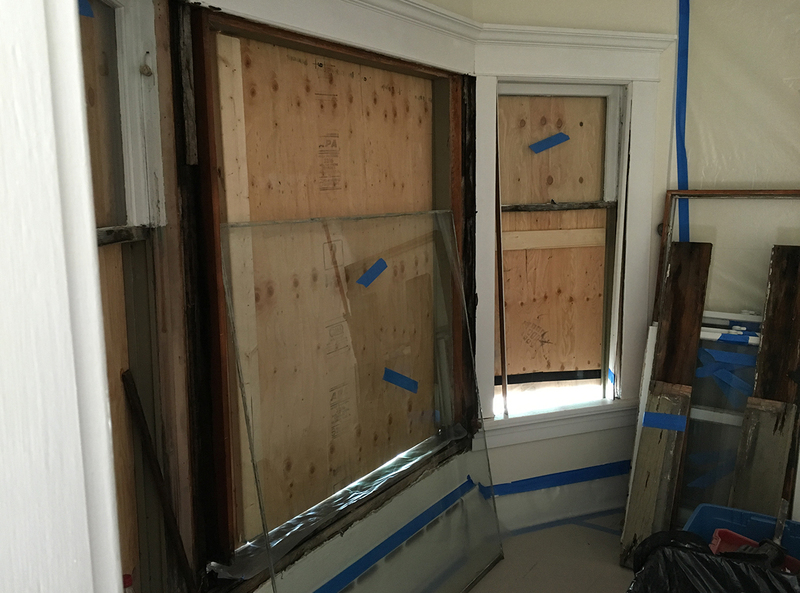 Although most of the original wood millwork was replaced at one time with stucco, the historic wood windows live on! 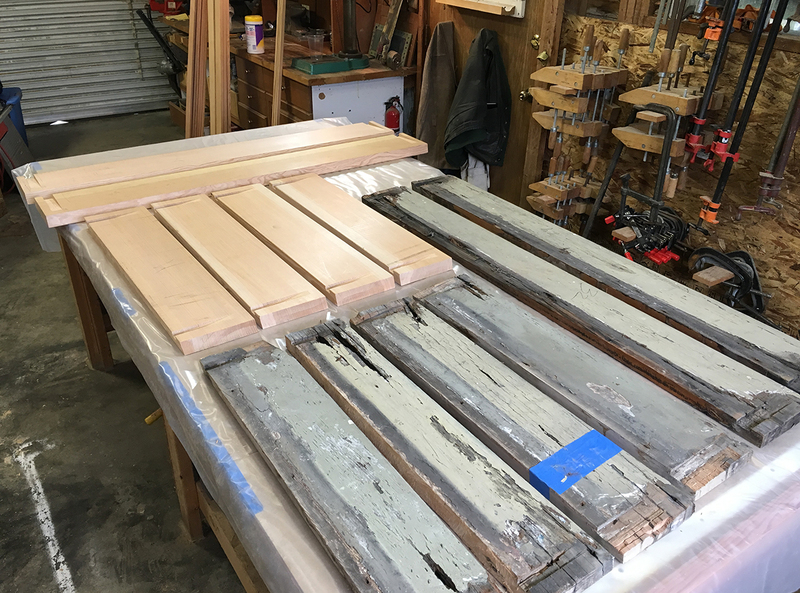 Below is a link to the videos and articles over at Dunn Lumber to see more about how it was accomplished.